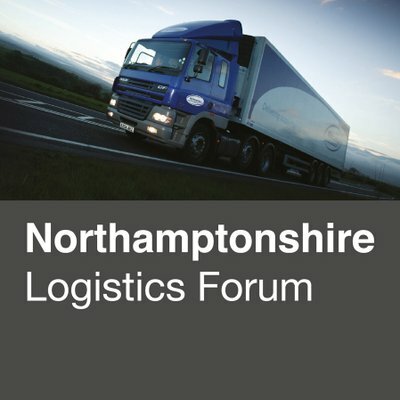 Twitter feed of the Northants Logistics Forum, a collaborative group furthering the development of the logistics sector across Northamptonshire. 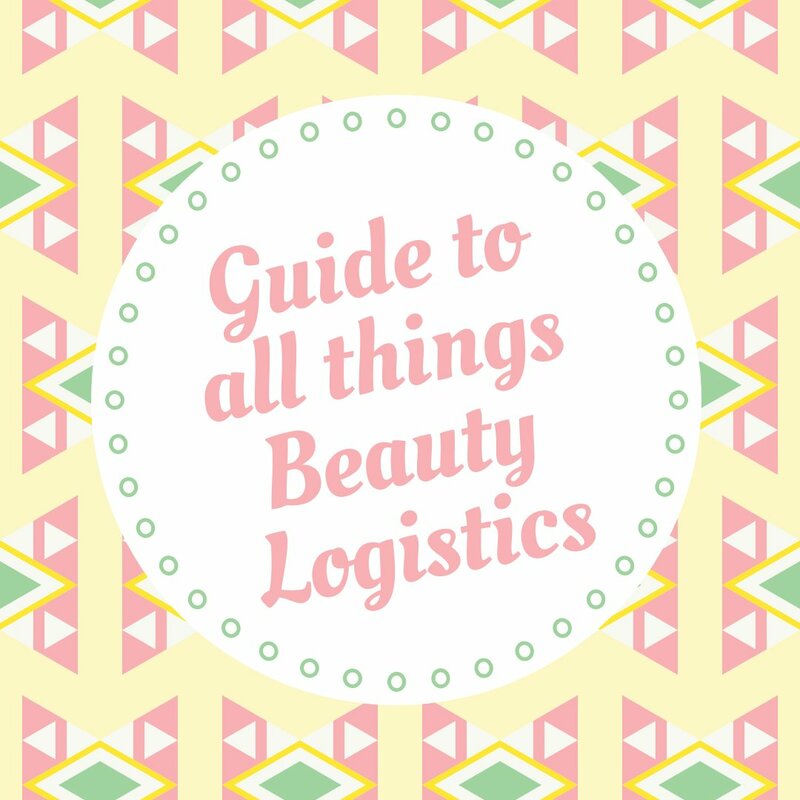 How’s everyone doing out there in the world of #NorthantsLogistics? It’s a grey a misty morning out there - go safe on the roads folks! 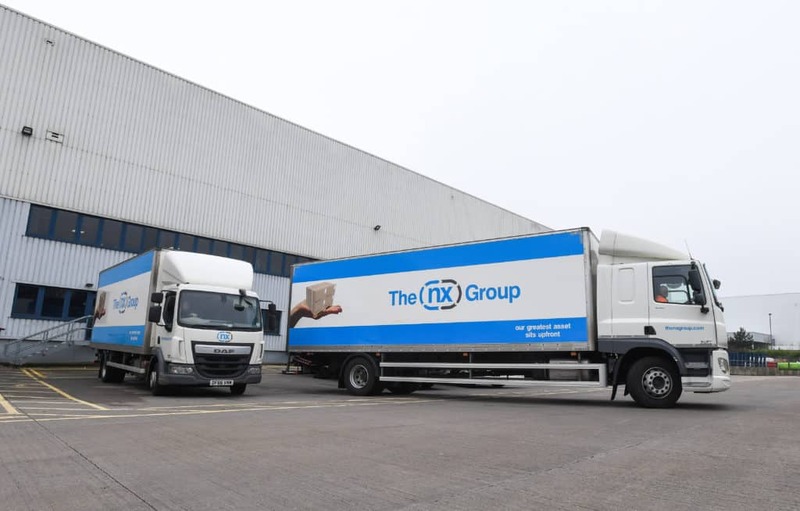 @thenxgroup Very well thank you guys! Looking forward to the long weekend! 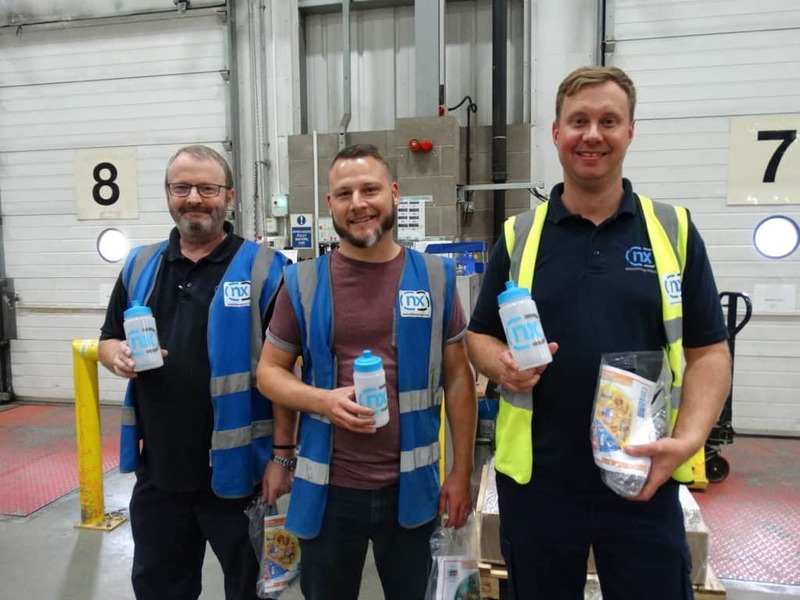 A very good morning to all of our friends out there in the #NorthantsLogistics world - how are we all? RT @helenchick91: @logistics_forum @thenxgroup @NN1_Personnel @MHUpdates Looking forward to seeing everyone there! @MiswaChemicals Lordy. Seems like a pretty sensible thing to have a day for!